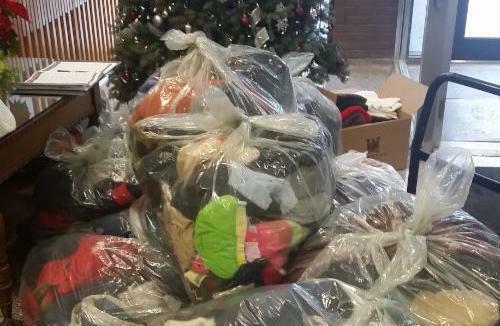 Students from St. Paul's High School in Winnipeg, MB start Bundle Up Winnipeg to collect clothes for those facing Canadian winters without homes. The week of prayer for Christian Unity began last week and continues through Thursday. Catholic Schools Week starts next Sunday. Perhaps a few words from Fr. Arturo Sosa’s presentation at the International Congress for Jesuit Education Delegates last October can tie together these two weeks. Planning is underway for the spring sessions of the Seminars in Ignation Leadership. Leadership teams are meeting to prepare for participants wrapping up their first year as well as the 50 plus participants who will graduate Seminars in February. 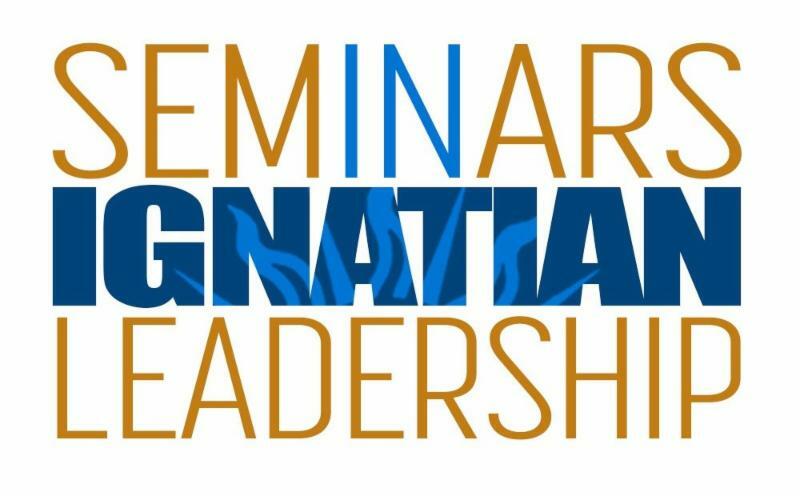 If you would like to participate in the next cycle of Seminars in Ignatian Leadership, enrollment is now open for cohorts starting in the fall of 2018 and the fall of 2019 . Please contact your principal or president. On January 15, members of St. Ignatius College Preparatory's Black Students Union, the African American and Latino Parents Association, the SI Parents Asian Club, the Asian Students' Coalition, the Association of Latino Students, the Fathers' Club, the Ignatian Guild and the Alumni Association, along with SI faculty and staff, met at the CalTrain station in San Francisco, CA to take part in the annual MLK March. Read the story in the San Francisco Chronicle or view photos from the march. Soon after Hurricane Maria ripped through Puerto Rico, officials at Jesuit High School in Tampa, FL received a letter from the president of Colegio San Ignacio de Loyola , a fellow Jesuit school in San Jose, describing the dire situation in Puerto Rico and at Colegio San Ignacio in particular. 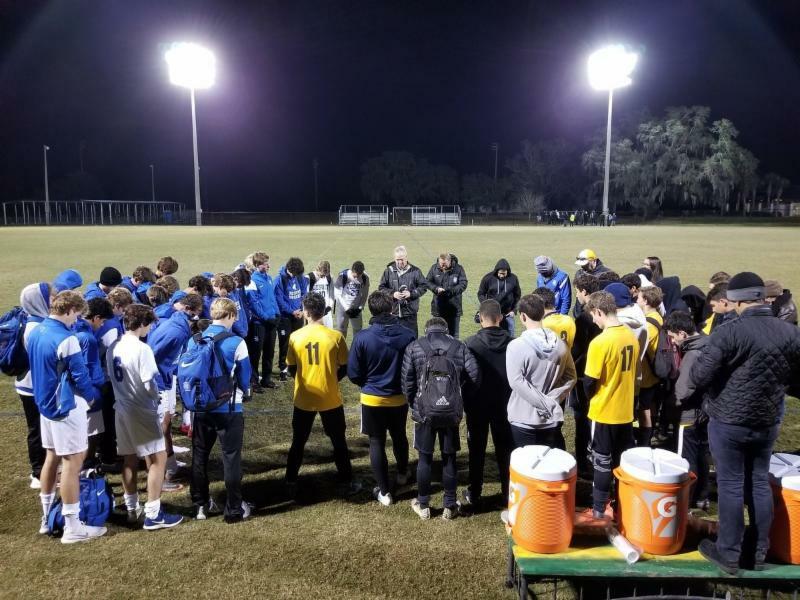 Not only did Jesuit raise $30,000 for hurricane relief efforts, $25,000 of which was earmarked for Colegio San Ignacio, but they also invited San Ignacio's soccer team to compete in the inaugural Jesuit Soccer Tournament to start their season off right. Catholic Schools of Fairbanks in Fairbanks, AK, much like the city it calls home, is small: A single building contains Immaculate Conception School and Monroe Catholic Junior and Senior High. Enrollment ebbs and flows around 400 students total, but to paraphrase St. Thérèse, in spite of the school’s littleness, it seeks to enlighten souls. CSF is the only Catholic school in a diocese twice the size of Texas, making its charge to “enlighten souls” all the more pressing. Read the whole feature in The Cardinal Newman Society Journal. 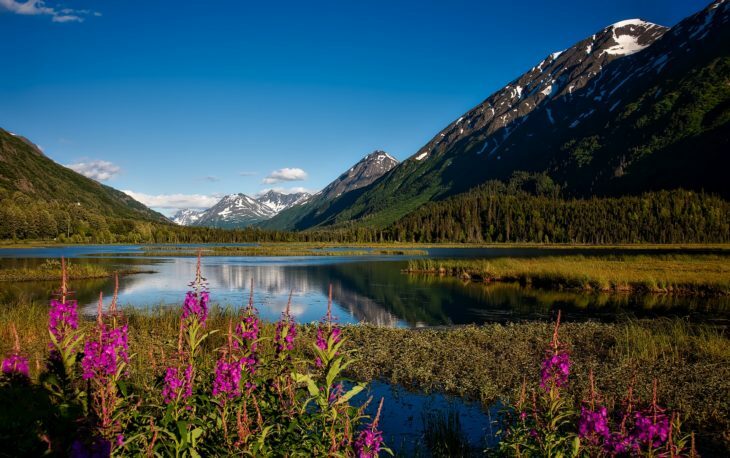 Bellarmine Preparatory School in Tacoma, WA is excited to present two performances of York, a powerful one-man performance portraying the untold story of York, the only Black man on the Lewis and Clark Expedition. The performances will be on Saturday, February 10 in Bellarmine's McAstocker Theater. Visit Bellarmine's website for more information. 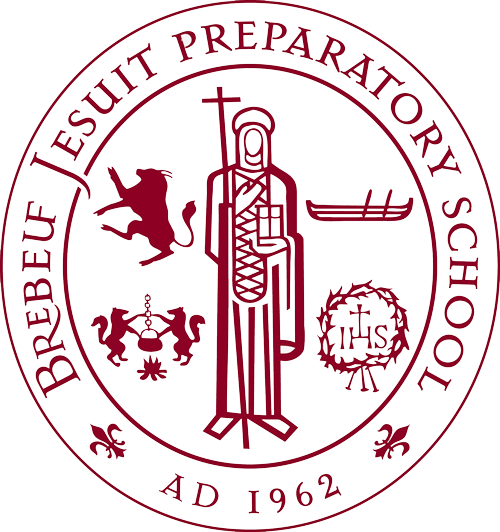 Brebeuf Jesuit Preparatory School is undergoing its Midwest Province Jesuit sponsorship review this week. We send our prayers to its board and school leaders as well as for the visiting team of Matt Couture, Fr. Mark Luedtke, SJ (Loyola High, Detroit), Beth Hyder (St. John's Jesuit), Fr. Lukas Laniauskas, SJ (Saint Ignatius College Prep, Chicago), and Cindy Hruby (Saint Ignatius High School, Cleveland). 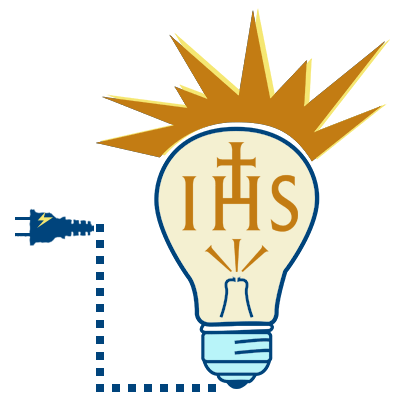 The Secondary Schools Academy next fall is jointly sponsored by St. Louis University, Jesuit Schools Network, NCEA, and others. 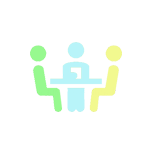 Check out the Academy if you are interested in president or principal leadership formation. The annual NCEA Convention will be in Cincinnati during Easter week. The Education Law Symposium in July is co-sponsored by the NCEA and Loyola Marymount University's Center for Catholic Education. It offers presentations on the law as it applies to Catholic education and ministry.